Photos on your screen are nice, but photos on your wall are better! Framed, ready to hang prints, as well as licenses for reproduction in print and online, are available for order from my photography site — click here. 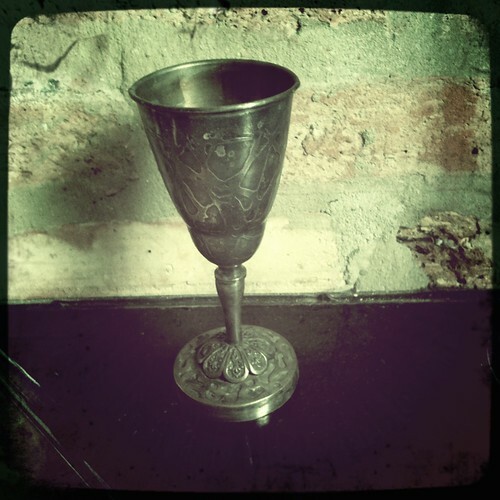 Elijah’s cup, originally uploaded by swanksalot.